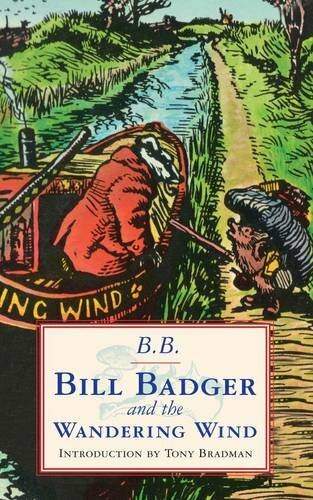 OKLAHOMA CITY – It cracks me up that I’m writing a review of a book called Bill Badger and the Wandering Wind. It is just a tad ridiculous. But, it is a book I read (somewhat) recently, and I wish to convey my thoughts. Apparently the producers of this franchise are Calvinists. 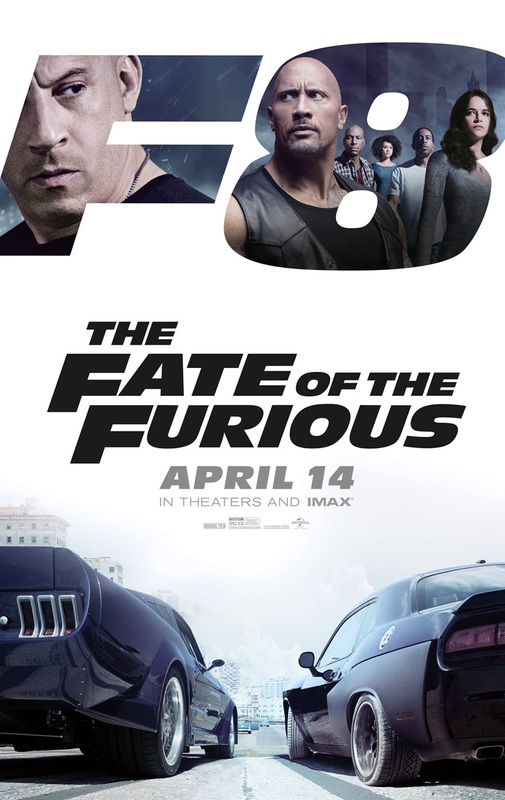 OKLAHOMA CITY – About two months ago I attended a showing of The Fate of the Furious. It was magnificent. 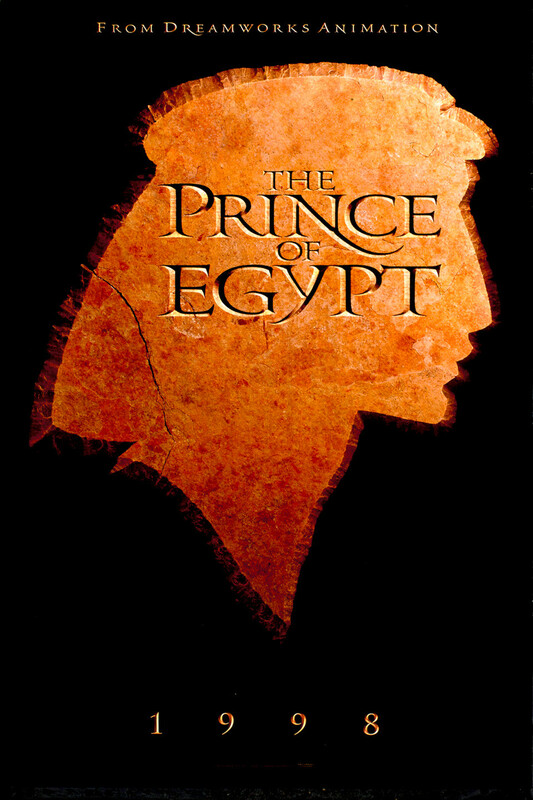 OKLAHOMA CITY – A couple of months ago, I posted a column previewing what would be my first time watching Prince of Egypt. At the end, I wrote that a review would follow. Nearly three months have elapsed without a review. I will soon be watching this. The long wait is over. The impossibilities are endless. Nice tag. OKLAHOMA CITY – If thou art searching for an highly acclaimed motion picture, thou wilt do well in seeking out Dr. Strange. 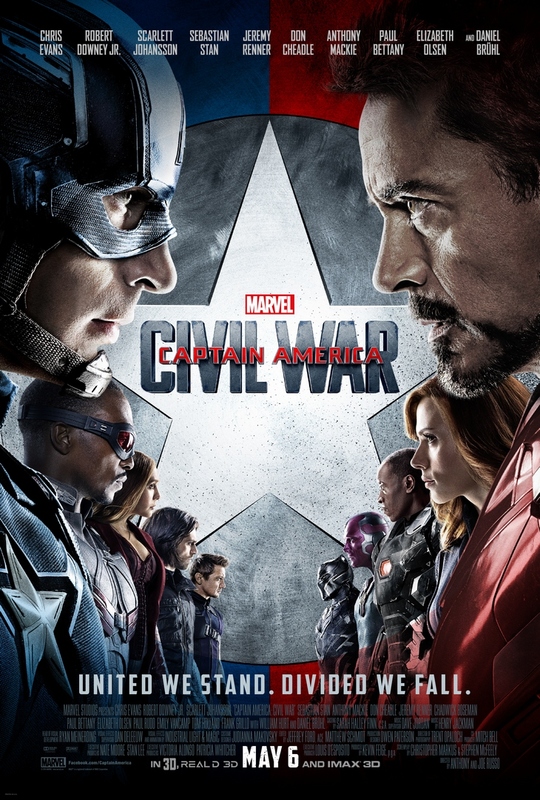 The latest Marvel movie has received high marks indeed, scoring an 8/10 on Imdb.com and a mighty 90% on Rotten Tomatoes. 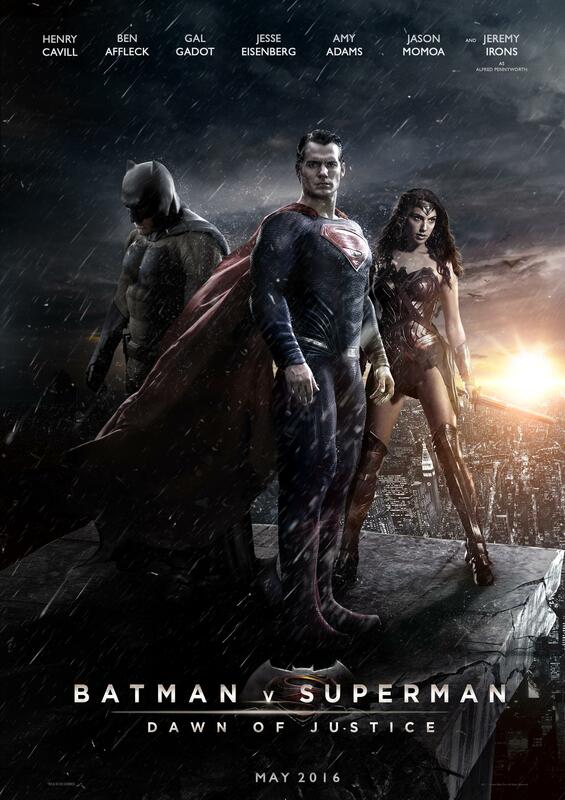 Less scintillating but still strong, the film is standing at 72/100 on Metacritic. In the opinion of this reviewer, such scores are a bit too high. While Dr. 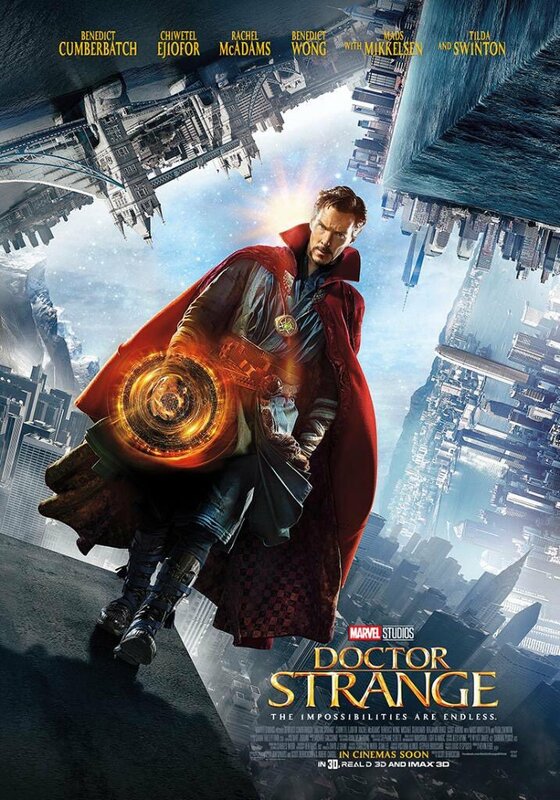 Strange is easy on the eyes and largely unobjectionable, in the end it simply is neither great nor highly memorable. Coming to theaters three months ago. OKLAHOMA CITY – My friend Katie said I should write a review of the latest Marvel movie, Captain America: Civil War. I’ve not been able to bring myself to write anything as the movie was entirely unremarkable. Today, though, I’ve found myself completely bored and realized I should write up my (sparse) thoughts. Sweet! A superhero movie! How unique! Grant Stevens' Mind Palace is devoted to movies, books, sports, and whatever else Grant is interested in at the moment. Frequent articles include movie reviews, book reviews, and fake interviews of athletes from the rival team.